Type 2 diabetes is a growing problem for the developed and developing countries and it is a burden on healthcare systems as well as individuals. Nutraceuticals, Glycemic Health and Type 2 Diabetes primarily focuses on the nutraceuticals that assist in preventing and managing prediabetes and type 2 diabetes. 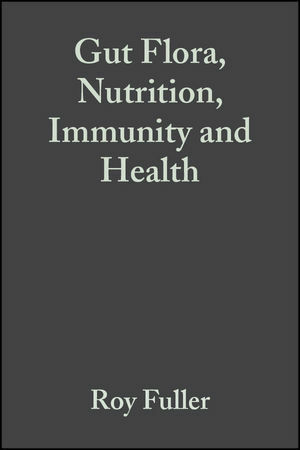 The book gives an overview of glycemic health and highlights the use of novel and upcoming nutraceutical ingredients such as bioactive peptides, traditional herbs from China, India and Mexico, resistant starches, cinnamon, chromium and others. After the successful commercial application of bioactive peptides as nutraceutical ingredients in the management of blood pressure, companies are now focusing on peptides for the prevention and management of type 2 diabetes. Resistant starches in the clinical studies have demonstrated to reduce the glycemic and insulin response and increasing insulin sensitivity. These and other nutraceuticals that are supported by scientific and clinical studies are highlighted. 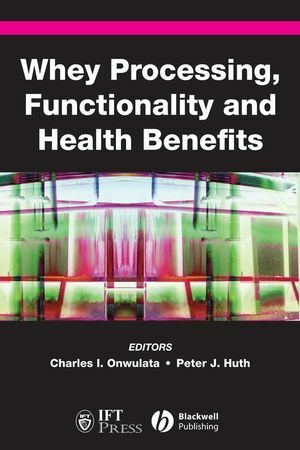 The editors and contributors are experts in their respective fields and are largely from the university, industry and government. 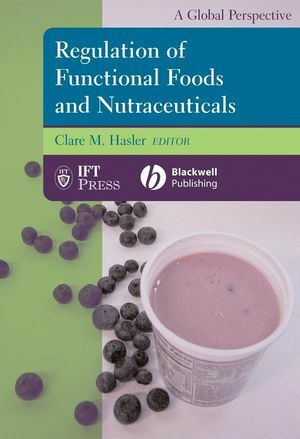 Nutraceuticals, Glycemic Health and Type 2 Diabetes will be useful as a standard reference book for all those concerned with the role of nutraceuticals and glycemia in the prevention and control of type 2 diabetes. Vijai K. Pasupuleti, Ph.D. is founder of SAI International (Geneva, IL), a firm that engages in research, consulting and marketing for nutraceutical, pharmaceutical and biotechnology companies. At present Dr. Pasupuleti is actively involved in the nutraceuticals especially related to diabetes and has been managing his type 2 diabetes simply by using nutraceuticals combined with exercise and without any medication for more than 6 years. James W. Anderson, M.D. is Professor of Internal Medicine and Clinical Nutrition, Emeritus, University of Kentucky College of Medicine, Lexington, KY. His research with diabetes, obesity, soy foods and dietary fiber has generated over 350 publications. He now does nutrition consulting and clinical trial development. 1. 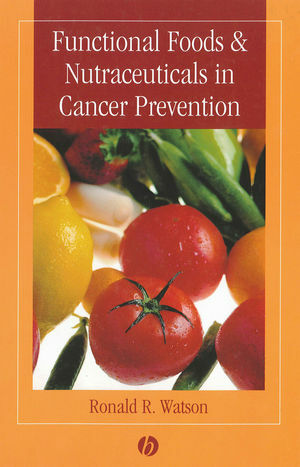 Nutraceuticals and Diabetes Prevention and Management. James W. Anderson MD and Vijai Pasupuleti, PhD. 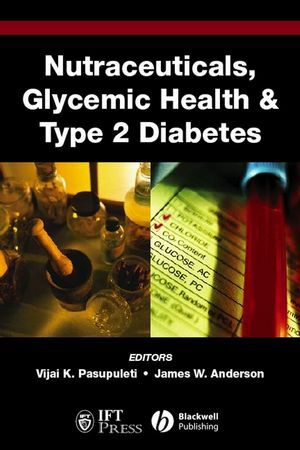 Part One: Glycemic Health and Type 2 Diabetes. 2. Epidemiology of Type 2 Diabetes. 3. Preventing Type 2 Diabetes Mellitus. 4. Glycemic Index and Glycemic Load: Effects on Glucose, Insulin and Lipid Regulation. Julia MW Wong RD, Andrea R Josse MSc, Livia Augustin PhD, Amin Esfahani BSc, Monica S Banach BSc, Cyril WC Kendall PhD, David JA Jenkins MD. L. Raymond Reynolds, MD, FACP, FACE. 6. Glycemic Health, Type 2 Diabetes and Functional Foods. Kaye Foster-Powell, Alan Barclay and Jennie Brand-Miller. PhD. Part Two: Nutraceuticals and Type 2 Diabetes. 7. Dietary Fiber and Associated Phytochemicals in Prevention and Reversal of Diabetes. 8. Cinnamon, Glucose and Insulin Sensitivity. Richard A. Anderson, PhD and Anne-Marie Roussel, PhD. 9. 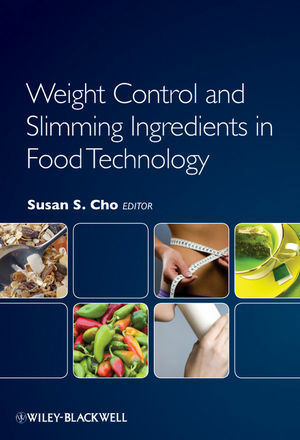 Soybean and Soy Component Effects on Obesity and Diabetes. James W. Anderson, MD and Vijai K. Pasupuleti, PhD. 10. Minerals and Insulin Health. Philip Domenico, PhD and James R. Komorowski. 11. Targeting Oxidant Stress as a Strategy for Preventing Vascular Complications of Diabetes and Metabolic. Mark F. McCarty PhD and Toyoshi Inoguchi MD. 12. Ginseng in Type 2 Diabetes Mellitus: A Review of the Evidence in Humans. John L. Sievenpiper, PhD, Alexandra L. Jenkins, RD,. PhD, Anamarie Dascalu, MD, MSc, P. Mark Starvro, PhD. 13. Traditional Chinese Medicine in the Management and Treatment of the Symptoms of Diabetes. Azadeh Lankarani-Fard, MD and Zhaoping Li, M.D., PhD. 14. Fenugreek and Traditional Antidiabetic Herbs of Indian Origin. 15. Nopal (Opuntia spp.) and Other Traditional Mexican Plants. Rosalia Reynoso-Camacho, PhD and Elvira González de Mejía, PhD. 16. Natural Resistant Starch in Glycemic Management: From. Physiological Mechanisms to Consumer Communications. Rhonda S. Witwer, B.S., M.B.A.
17. Proteins, Protein Hydrolysates or Bioactive Peptides in the Management of Type 2 Diabetes. Joris Kloek PhD, Vijai K. Pasupuleti PhD and Luc J.C.
18. Future Trends and Directions.